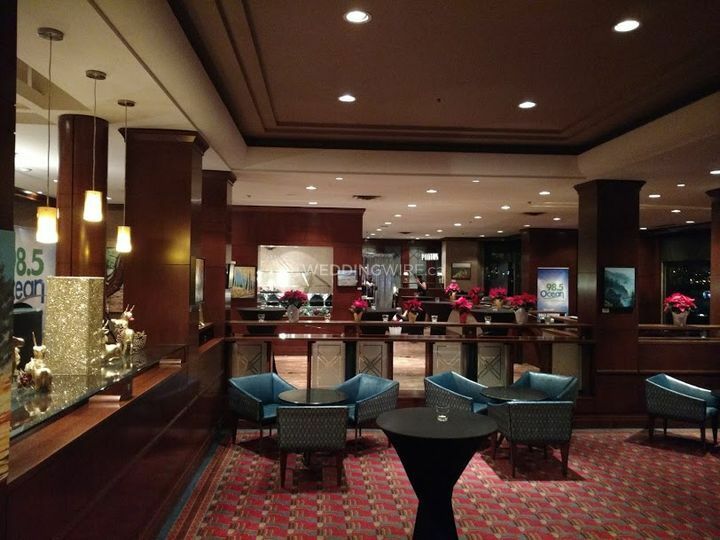 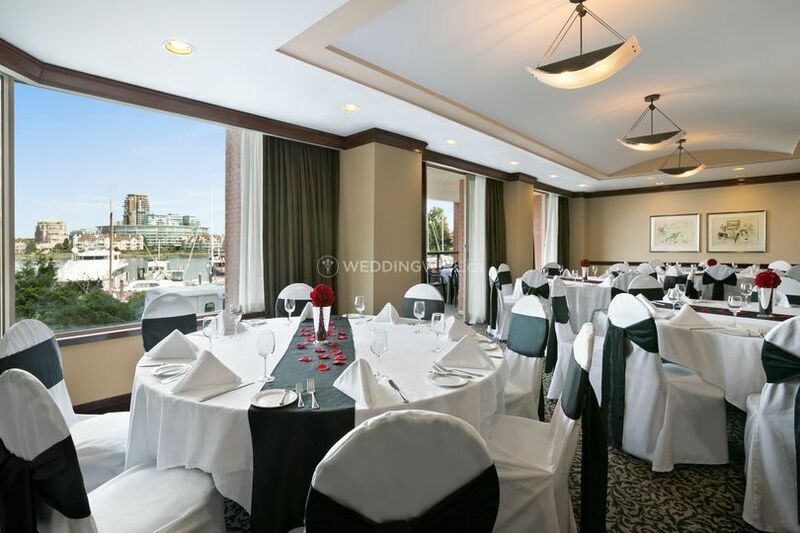 Coast Victoria Hotel & Marina by APA ARE YOU A VENDOR? 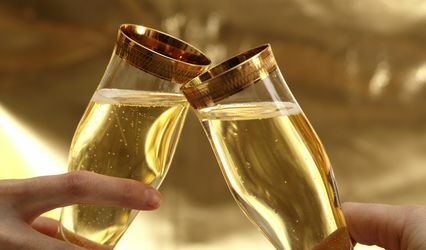 There is no doubt about it. 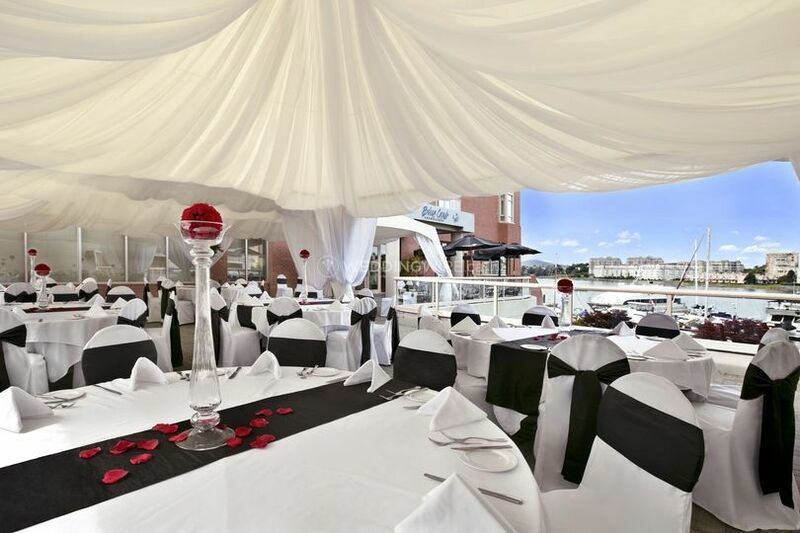 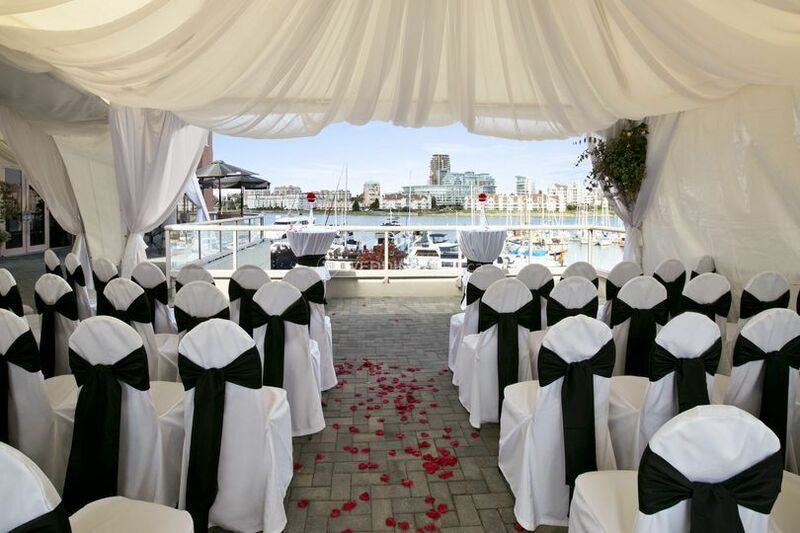 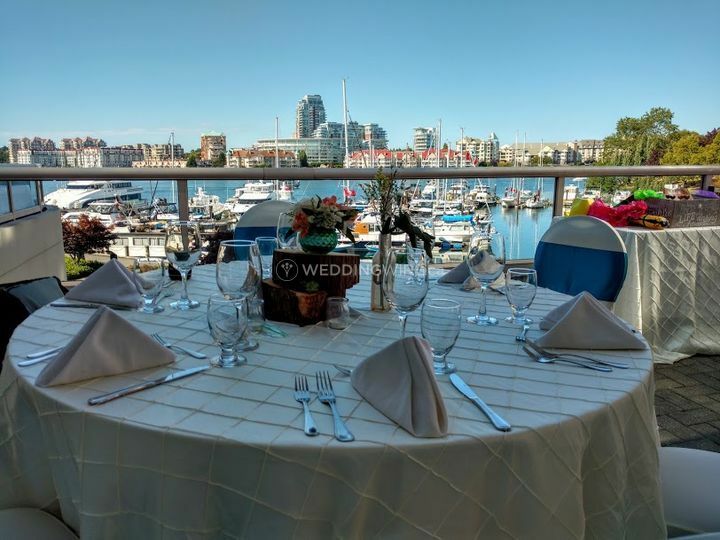 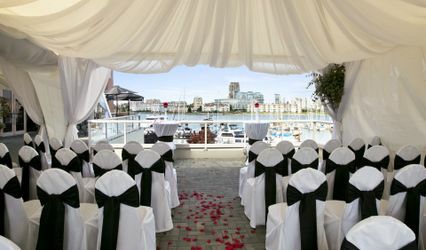 Coast Victoria Hotel & Marina by APA is spectacular in many senses and must be one of the most idyllic settings in which to celebrate your wedding in British Columbia. 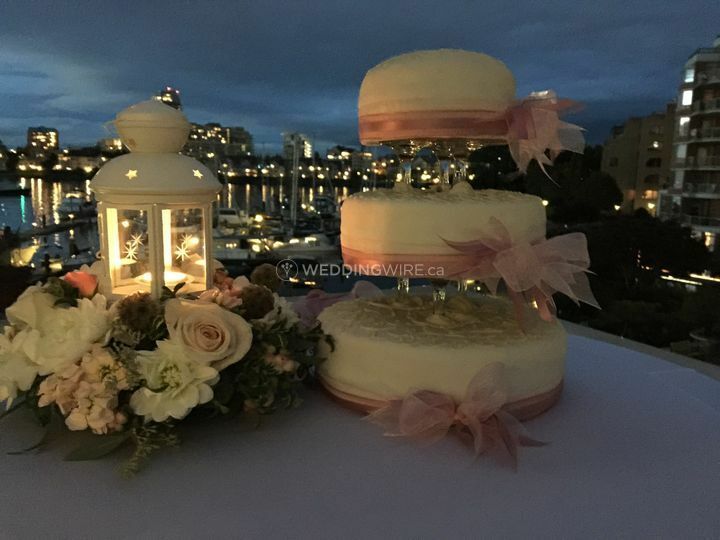 They have a very keen eye for detail which compliments the uniqueness of the coastal views, wonderful hotel facilities and service that is second to none. 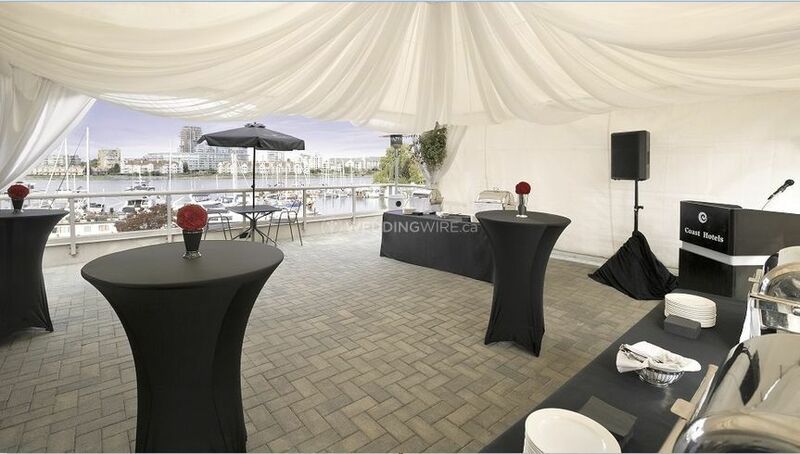 They also have award winning cuisine that will thrill you and your guests. 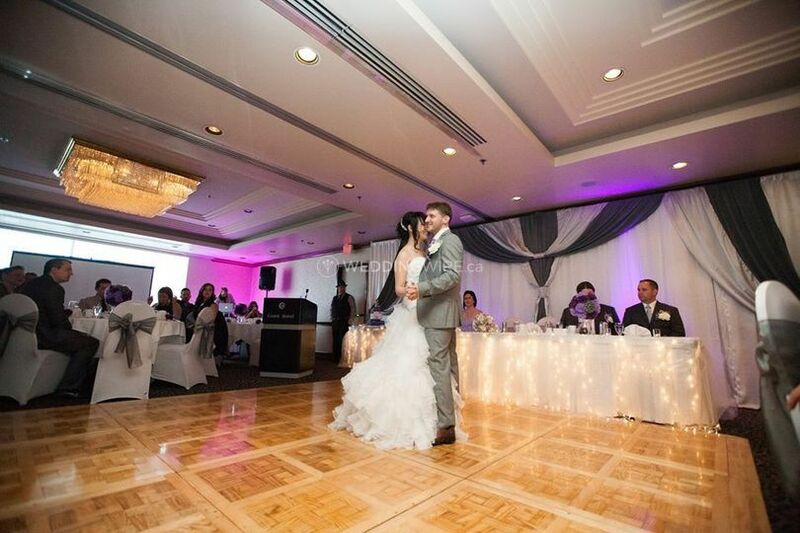 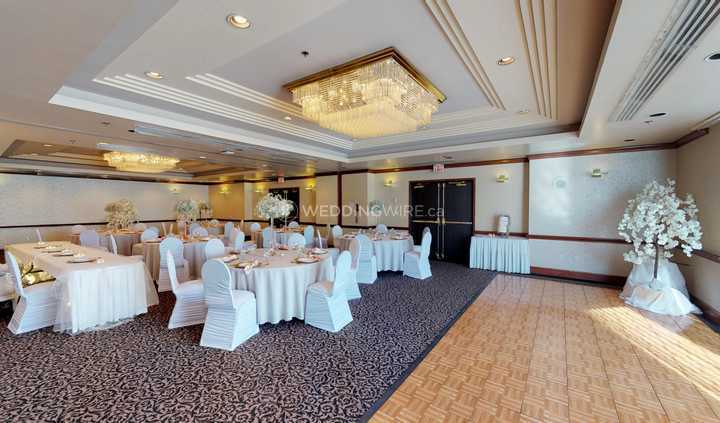 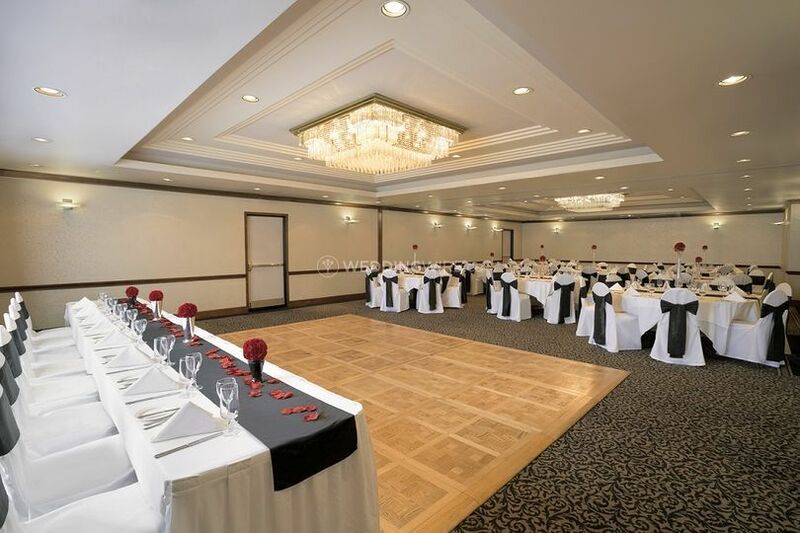 The Ballroom is ideal for wedding of up to 120 and is the largest banqueting suite in the hotel.